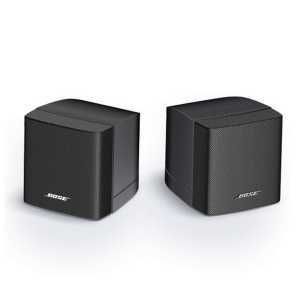 Bose Freespace Family - Akwil Ltd.
Bose Freespace Speakers There are 18 products. 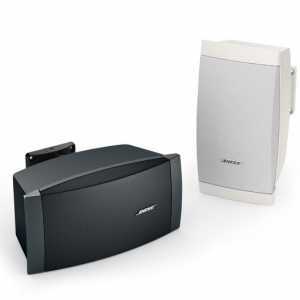 Bose Freespace background/foreground loudspeakers are designed for a wide range of business and retail environments. 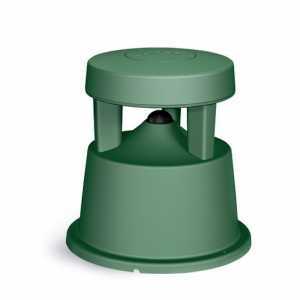 Â Freespace Loudspeaker models are available for surface, flush-ceiling, pendant and in-ground mounting, for indoor as well as outdoor installed applications. 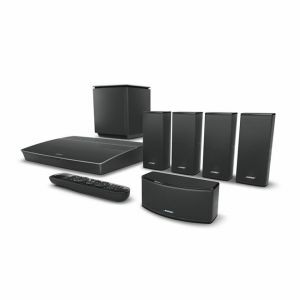 These products are engineered with patented and proprietary technologies developed specifically for delivering music and speech with warmth and clarity, along with high reliability and easy installation options. 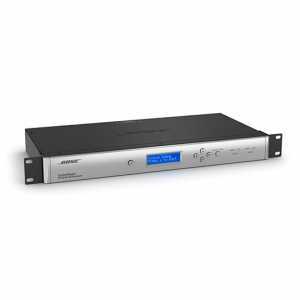 High-performance, extended-range systems designed for small to medium-sized installed applications requiring high fidelity and extended bandwidth reproduction of voice and music. 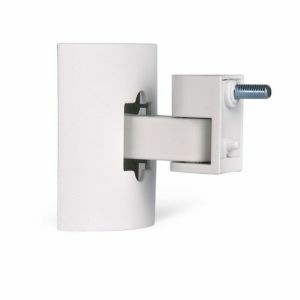 Surface and flush components can be mixed and matched to provide greater flexibility to suit a wide range of applications. 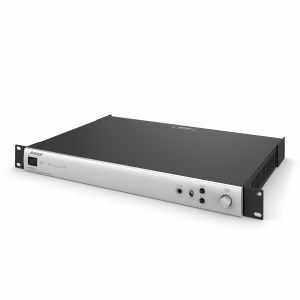 High-performance, extended-range systems designed for small to medium-sized installed applications requiring high fidelity and extended bandwidth reproduction of voice and music. 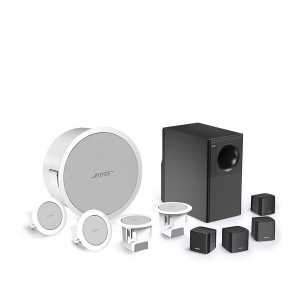 Entry-level, full-range, surface-mount loudspeakers designed for background music and speech reproduction in a wide range of installed applications. 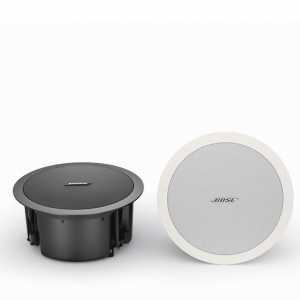 Versatile, high-performance, full-range, surface-mount loudspeaker designed for foreground and background music and speech reproduction in a wide range of installed applications. 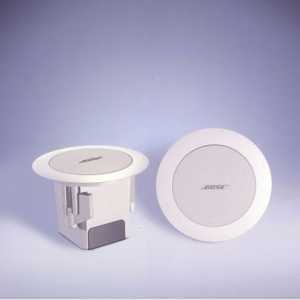 High output and 125° x 125° coverage pattern with a frequency range down to 70 Hz. 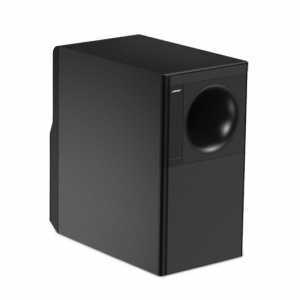 Versatile, high-performance, full-range, flush-mount loudspeaker designed for foreground and background music and speech reproduction in a wide range of installed applications. 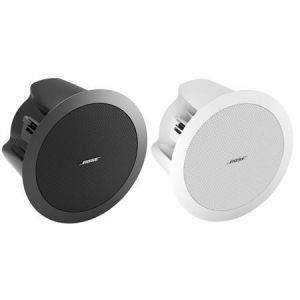 High output and 125° conical pattern with a frequency range down to 70 Hz. Versatile, high-performance, full-range, flush-mount loudspeaker designed for foreground and background music and speech reproduction in a wide range of installed applications. 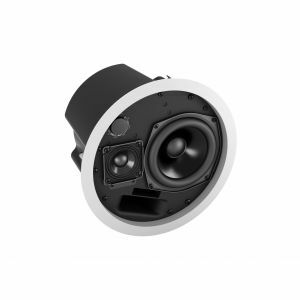 Premier, high-performance, full-range surface-mount loudspeaker designed for foreground music and speech reproduction in a wide range of installed applications. 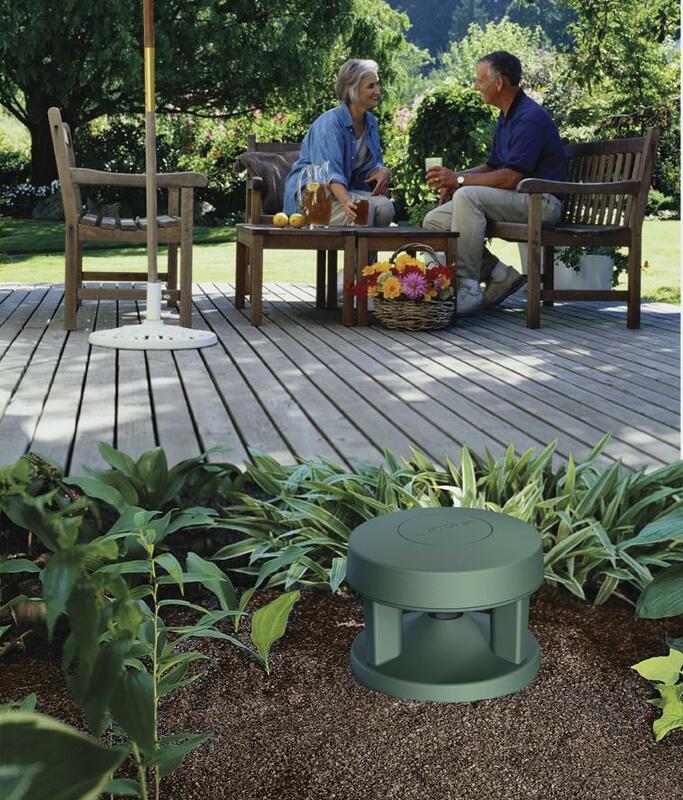 Features a rotatable array that delivers a 180° x 75° coverage pattern and a frequency range down to 60 Hz. 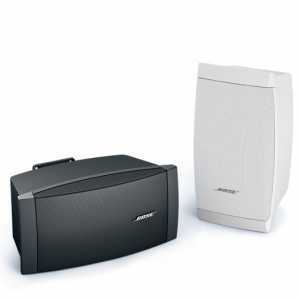 The Bose ControlSpace SP-24 sound processor makes optimizing 2x4 installed and portable sound systems easy. Use the purposefully simple front panel interface for basic operations, or the intuitive SP-24 Editor software for full access to all signal processing settings. 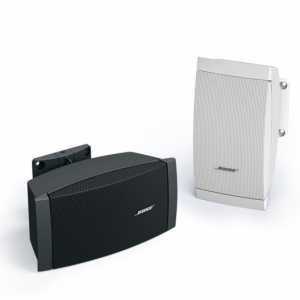 Entry-level, full-range, flush-mount loudspeaker designed for background music and speech reproduction in a wide range of installed applications. 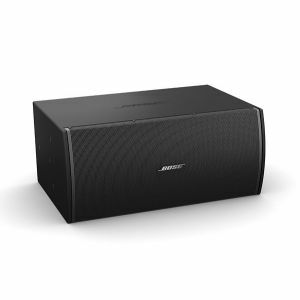 Wide, even 140° conical pattern and frequency range down to 80 Hz. 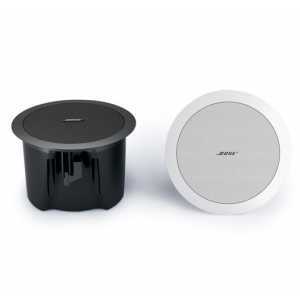 Do you have a question about one or more of our Bose Freespace Speakers products? Click below to contact us.